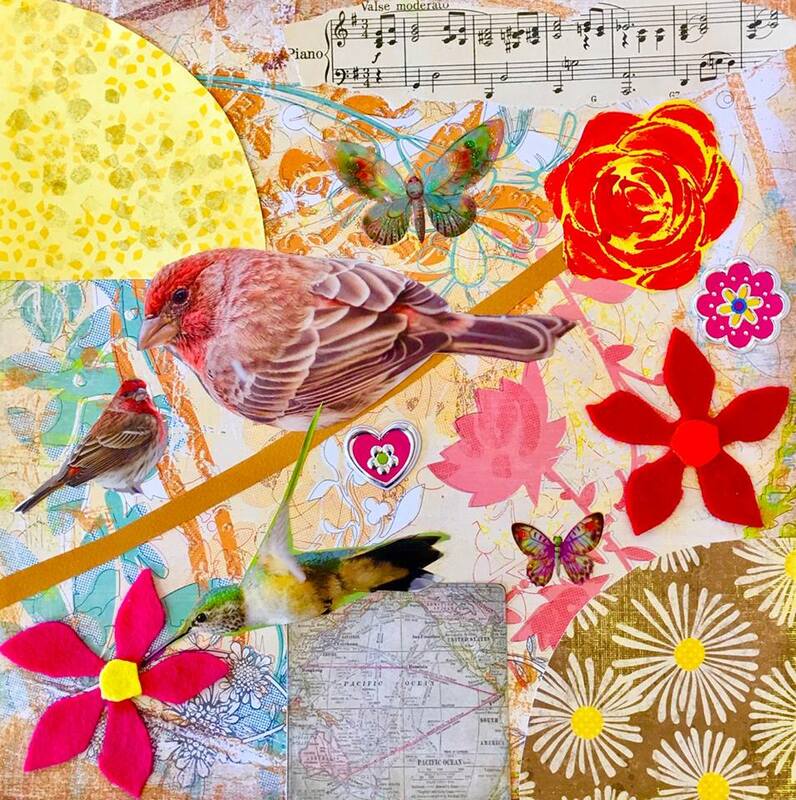 This month’s art in the pocket park is a collage by an adult in rehab at Ida Culver House. She took an art class there taught by Victoria Raymond. This photo of her beautiful art is in the kiosk at Pinehurst Pocket Park, at the corner of NE 117th St and 19th Ave NE. If you would like to submit your child’s (or your) artwork for the Pocket Park, please email nancy@pinehurstseattle.org. Especially nice this month. Thanks Nancy!